BioShock came out nearly nine years ago and used Unreal Engine 2.5, so it’s no wonder the Unreal Engine 4 project it inspired looks so sharp. That’s some gorgeous fanart, right there. There’s screenshots below, and more from the artist on his website. 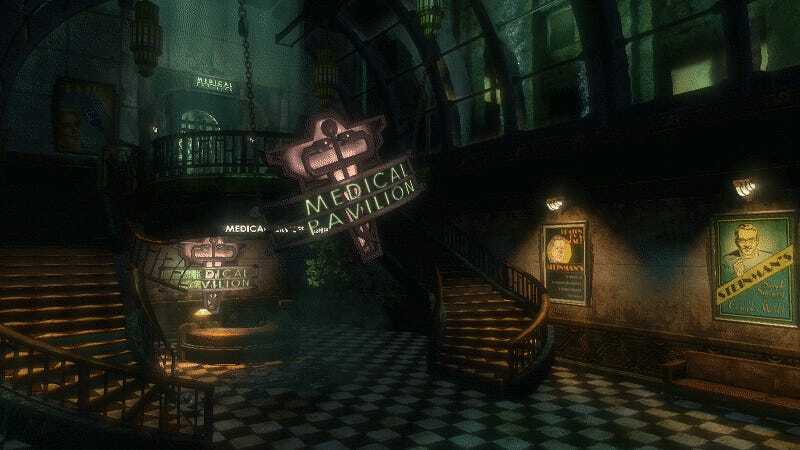 Original BioShock screenshot via the BioShock Wiki.